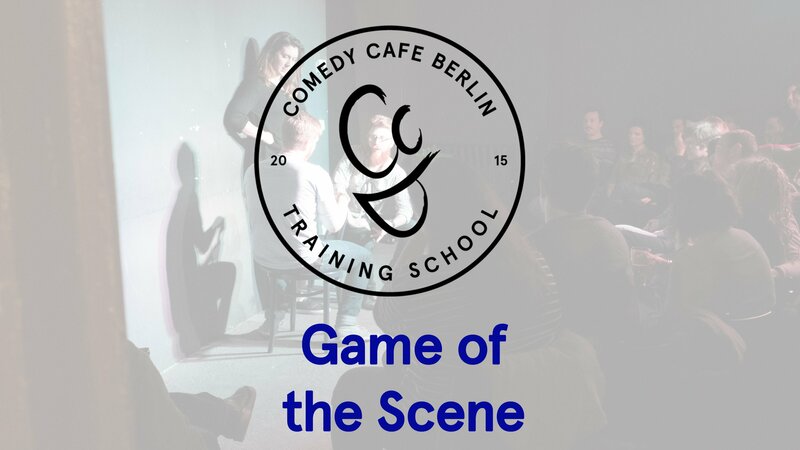 In this course, we introduce students to the concept of ‘the Game of the Scene’, a funny pattern that is explored and heightened to maximum effect. A core part of the North American approach to improv, Game is a pillar of our philosophy of comedic improv. 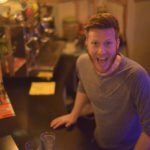 Students will learn to build solid scene platforms, identify funny ideas that can be turned into patterns, heighten and explore those patterns, and get a solid foundation in core comedic improv. We emphasize a holistic approach to Game, encouraging students to embrace character work and physical acting while honing in on a single comedic idea to make a scene as funny as possible. Please note, this class skips June 9, 2019.